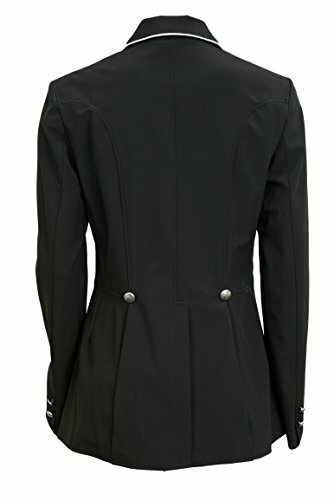 Currently you are looking at the Eous Resis-tech Dressage Coat from EOUS which can be sent to you promptly and safely. This item is one of several fantastic items we provide at our markdown prices. 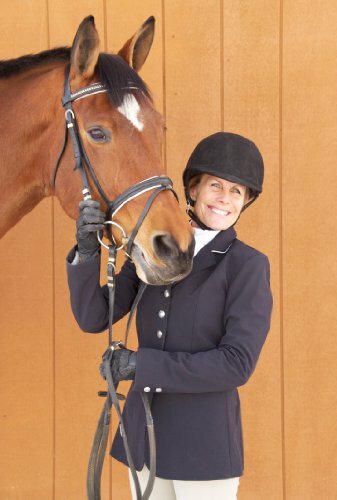 Shop today for the Eous Resis-tech Dressage Coat and whatever else you might want at our secure internet site, The Model Equestrian. For this reduced price, the Eous Resis-tech Dressage Coat is highly respected and is a regular choice for lots of customers. EOUS have added some really nice touches which equals a very good value. 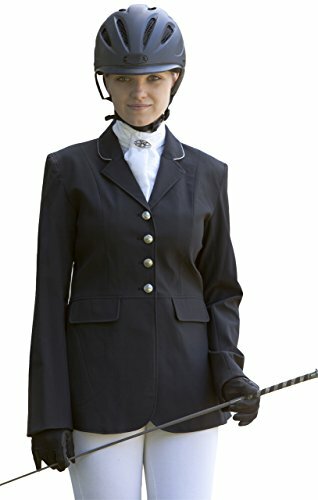 EOUS dressage coats are excellently crafted with traditional and classic tailoring without the custom price tag. 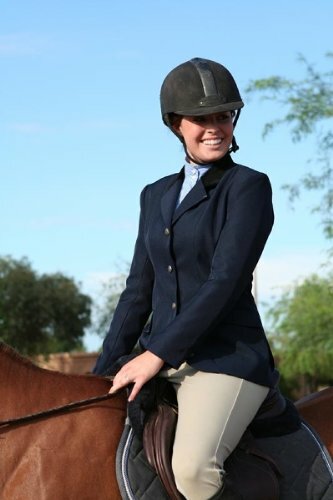 The waterproof and Breathable Resis-Tech outer shell provides comfort for horse riding and durability through washes. Today your purchasing experience is going to be even more fulfilling learning that you are being given the very best pricing readily available on the Eous Resis-tech Dressage Coat from EOUS at our site. When you aim to purchase top quality items at excellent discounts, our web site gives this and also a lot more. As always, we thank you for shopping with us!